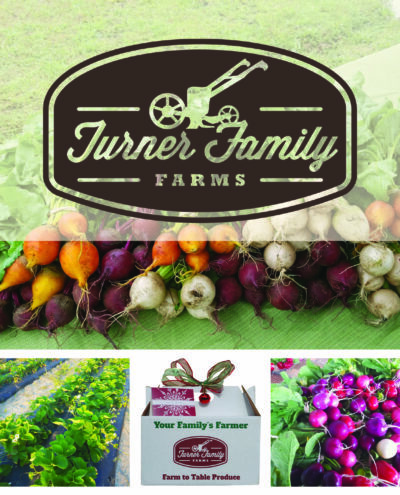 The Bluffs has created a partnership with Turner Family Farms to bring fresh fruit, veggies and flowers right to your door. Just another benefit to life at The Bluffs. 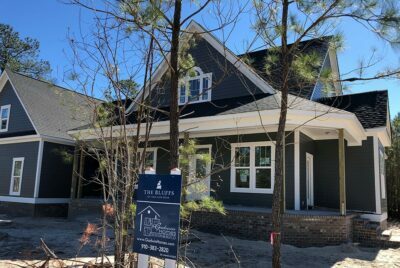 Learn more about #RiverLife at The Bluffs on the Cape Fear HERE!